Our son, Zachary Thomas, graduated from high school last summer. After graduation, he decided to enlist in the United States Coast Guard. He is stationed on Lake Erie at Ashtabula. We are very proud of him. 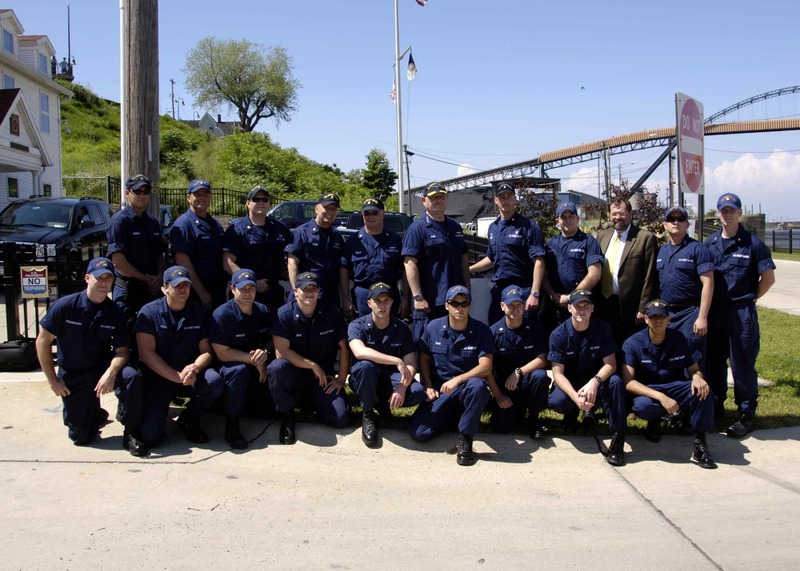 Recently, the Commandant of the USCG stopped in at Station Ashtabula. The photo below was taken on that day. Zachary is kneeling second from the left. This is a video of some of the USCG’s rescues.